Early airplay on album tracks from KVNV, KXCI, WCNR, KACV, KCMP, KCRW, KCSN, KDEC, KEXP, KRCL, KUWR, OpenAir CPR, Music Choice, Sirius XMU, WBJB, WDVX, WFUV, WHRV, WLKK, WNRN, WUNC, WVMO, WWCD, WXPN and more! Full US tour including Merge 30 festival, sold out two-night runs in Seattle, San Francisco, Chicago + sold out DC, NYC, Baltimore, Philadelphia, Boston, Memphis, Nashville, Portland shows! 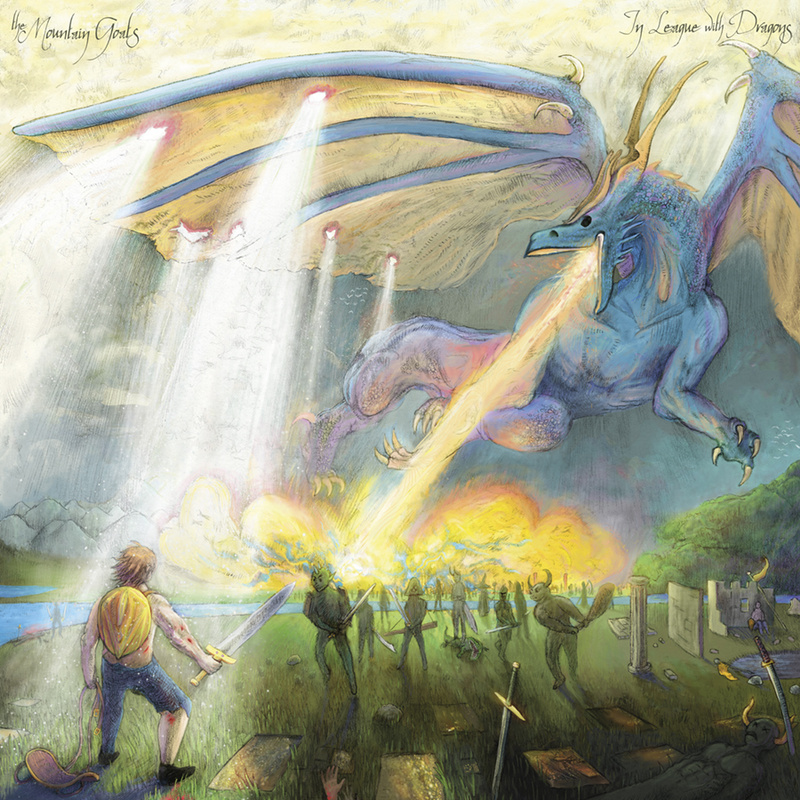 In League With Dragons was produced by Owen Pallett and engineered by Matt Ross-Spang (Margo Price, Jason Isbell, John Prine). It was recorded by The Mountain Goats – songwriter and guitarist Darnielle, drummer Jon Wurster, bassist Peter Hughes, and multi-instrumentalist Matt Douglas – at Blackbird Studios in Nashville, TN. Robert Bailey contributed additional vocal arrangements and strings performed by the Macedonian Radio Symphonic Orchestra. 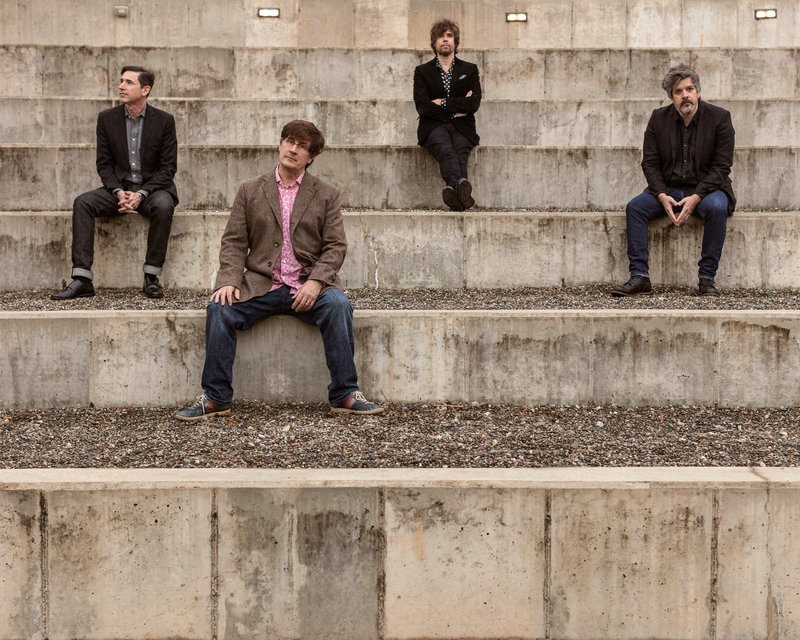 The Mountain Goats will embark on a nearly 40-date tour on album release day, April 26, at the 9:30 Club in Washington DC. Several shows on the tour have sold out including Brooklyn Steel on April 30.